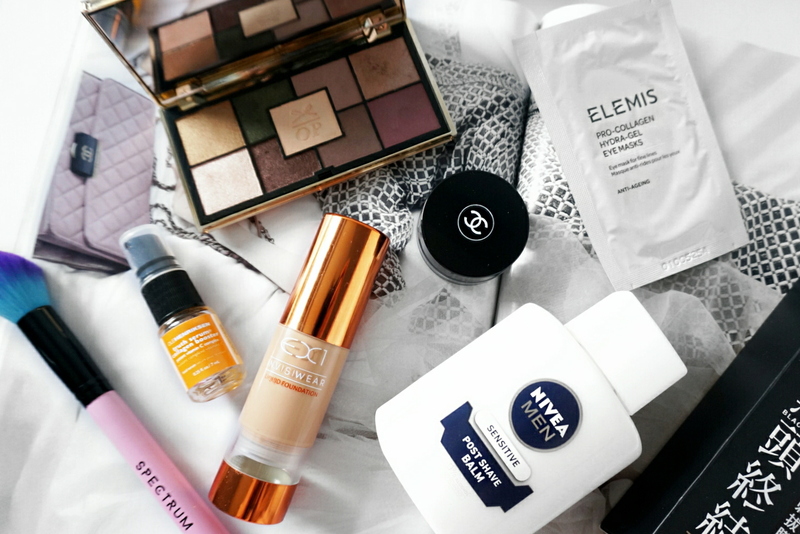 Welcome to THE VANITY EDIT #7 , sharing all relating to NEW skincare, body, make-up and hair-care items. THE VANITY EDIT #6 is available here, THE VANITY EDIT #5 is available here, THE VANITY EDIT #4 is available here, THE VANITY EDIT #3 is available here, THE VANITY EDIT #2 is available here and THE VANITY EDIT #1 is available here. 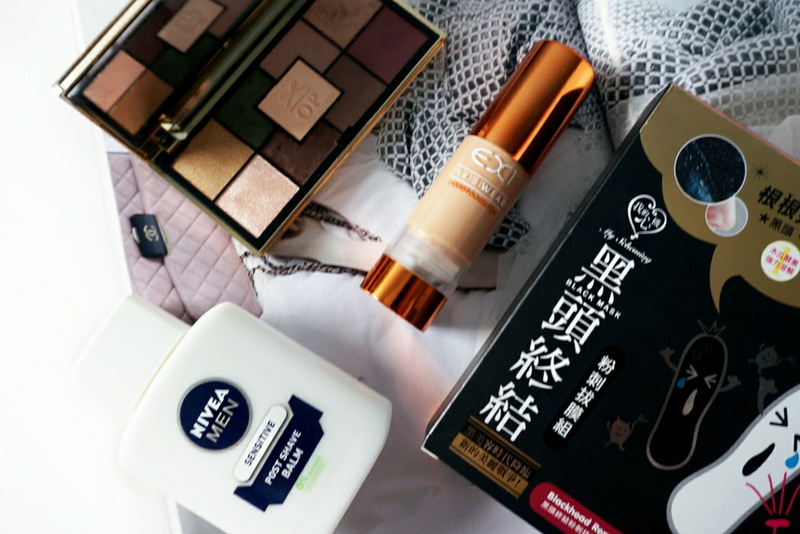 First up are my monthly beauty-box subscriptions. I am subscribed to Birchbox and Cohorted. 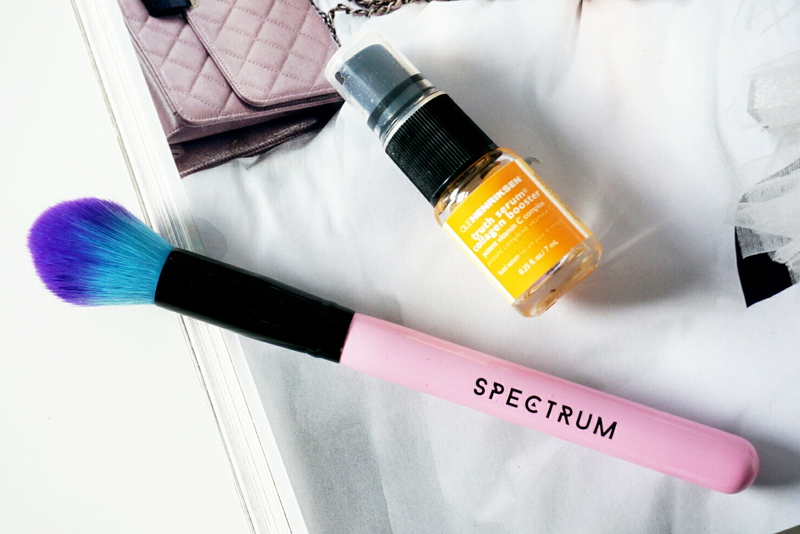 In this month's Birchbox I received exciting products such as the Spectrum Collection Tapered Powder Brush which I have been using everyday to set my under-eye concealer and the Ole Henriksen Truth Serum Collagen Booster - which smells of fresh oranges and includes many skincare benefits such as reducing fine lines. 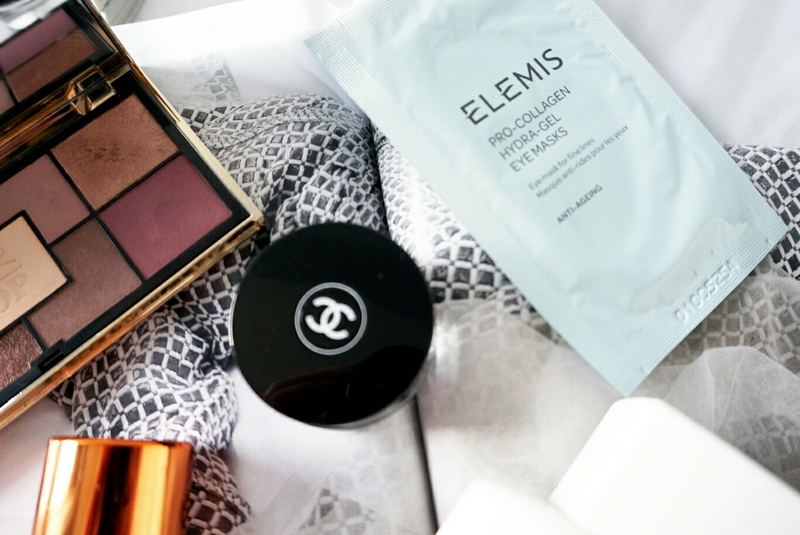 My Cohorted box can be described as interesting this time, I received the Chanel Long Wear Luminous Eyeshadow in shade 91 Apparition - a beautiful moosey navy shade and the Elemis Pro-Collagen Hydra-Gel Eye Mask which I am excited to try out. I love a good eye mask. My YouTube influenced buy has been the Nivea For Men Sensitive Post Shave Balm, EX1 Cosmetics Invisiwear Liquid Foundation and My Scheming Blackhead Removing Activated Carbon Mask. I blame Nikki Tutorials on the Nivea For Men Sensitive Post Shave Balm - which she uses as a Primer and EX1 Cosmetics Invisiwear Liquid Foundation which is specially formulated for olive/yellow undertones. I bought the lightest shade F100 which was a little too dark for me but nothing a little gradual tan can't fix. I have been reaching for this everyday since. Lastly, I have seen so many positive reviews of the My Scheming Blackhead Removing Activated Carbon Mask, I decided to get it, this mask has helped reduced my blackheads on my nose and chin - I don't have many, but the charcoal mask helps to pull out other impurities too. That's all for this post. what have you been splurging on this month? The nivea men post shave balm is amazing. Lovely post! That Nivea balm has been everywhere! Great post, i def need to start buying some new makeup. A lot of people are really loving the Nivea Balm. Loved reading your post.